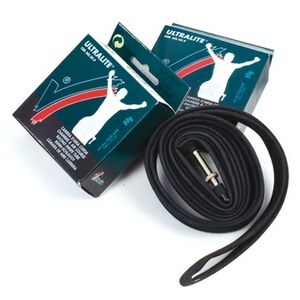 I prefer the Lite Road tube over the ExtraLite tube as it is a bit more puncture resistant. 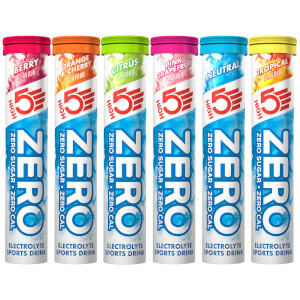 The 5 tube pack is a very good value. 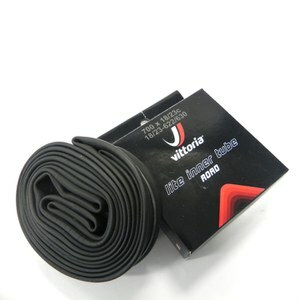 Very good inner tubes. Since Ive seen them they Quality surprised me. Nice product. Happy to say I haven't had the opportunity to use them yet. Look great. These are great tubes for the price - durable and reasonably light! I bought the five pack and the price was right. These tubes are advertised as lite but by feel they seem as thick as any other standard tube. 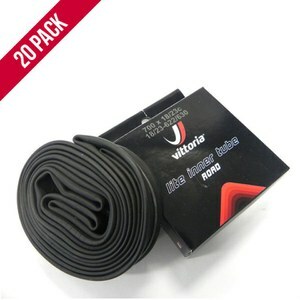 Even though these are for up to 23 mm tires I have been using them in 25 mm Continental GP 4 season tires with no problems so far These tires do have good flat protection. The stems seem to screw in and out easily and my pump head fits well, leading me to believe the quality of the tube is pretty good. Mostly tubes are tubes, but I will continue to use these as they are a good value.